If you liked this show, you should follow Stephanie Robinson. Curling up with a good book isn’t as simple as it used to be. You can take your text on an e-book, between beautiful hardcovers, or with a little author recorded audio on the side. So much industry activity influences our choices before we even open the Amazon box, enter the neighborhood store or touch the tablet screen. 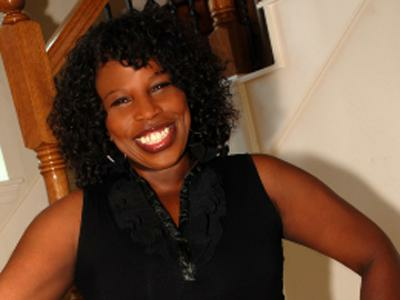 Reading, writing and the book business sparks cutting-edge conversation on The Roundtable with Stephanie Robinson. A push for digital sales has the literary crowd sorting through a maze of blockbuster titles, multi-media content and indie bloggers turned print authors. Industry insiders reveal how all of this impacts the African American market in general and black book sites like aalbc.com. 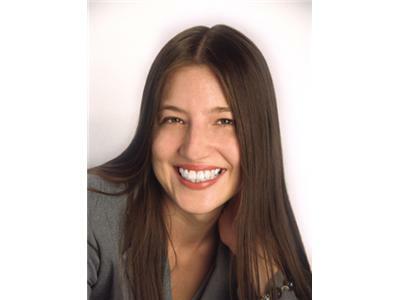 Executive producer of the "Book Look" and I am Barack Obama author Charisse Carney-Nunes joins Marcela Landres, editorial consultant and author of the e-book How Editors Think: The Real Reason They Rejected You to weigh in on how industry changes affect their craft. Find out if the pen or key stroke, is still mightier than the almighty dollar. 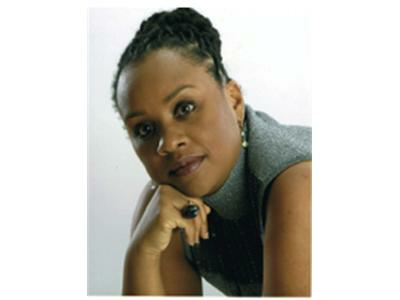 It’s time to gather at the Roundtable as Stephanie Robinson delivers hot topics, deep talk and a little bit of uplift. 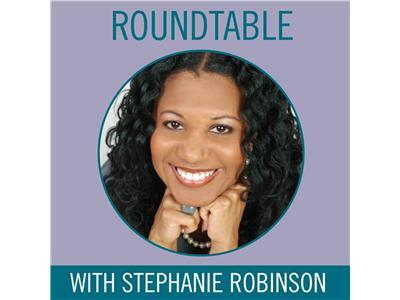 Roundtable with Stephanie Robinson...pull up a chair.